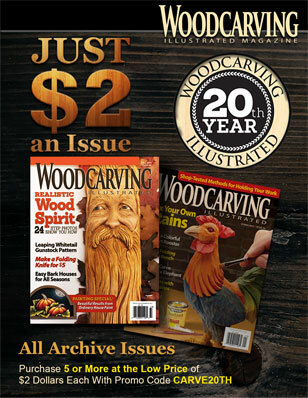 Lundy Cupp accidentally discovered his talent for carving in 2005. “I was relaxing in the woods at my fire pit one evening, winding down from the stress of being a criminal fraud investigator, and picked up a piece of wood that I found interesting,” said Lundy. “I brought the wood inside and within a few days I had surprised myself by carving a vase in the shape of flames. I then tried to carve a face and it turned out better than I expected.” He was hooked. Lundy is a carver and sculptor from Kingston Springs, Tenn. 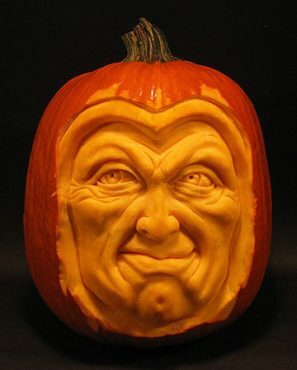 He carves gourds, squash, and sweet potatoes, but he is best known for his pumpkin carvings. 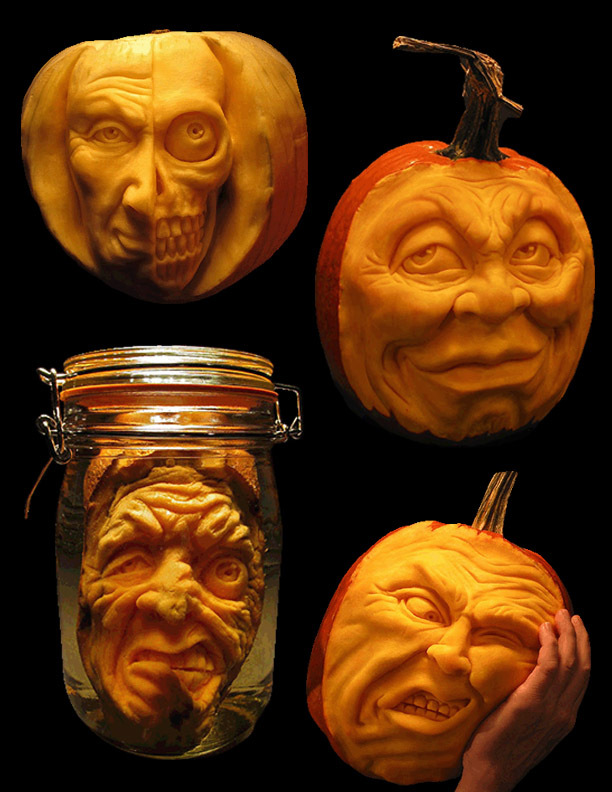 His love for fall and Halloween enticed him to enter the world of pumpkin carving in October 2009. 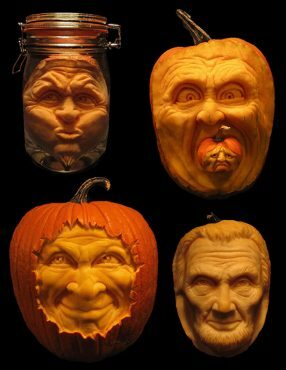 Lundy performs demonstrations of his pumpkin carvings for private events or parties, occasionally including A-list celebrities, where he loves to interact and answer questions with the audience. “Famous or not, we always have a blast because I’m doing what I love and they are engaging in something they have likely experienced as a kid but never seen done with this technique before,” said Lundy. 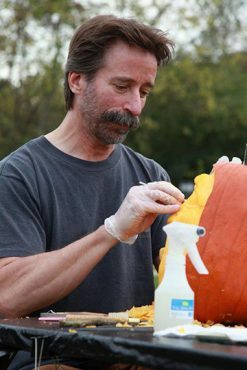 “They are always fascinated and intrigued.” He relates carving a pumpkin to “instant gratification” due to the easiness of the material itself. But the joy Lundy receives from the reactions of the people he carves for, rather than the actual carvings themselves, is why this accidental skill was a blessing in disguise. 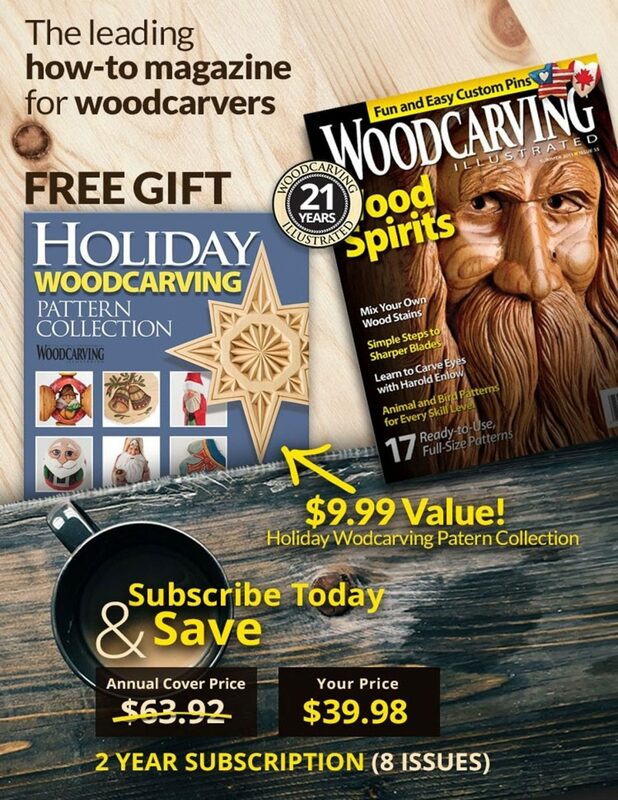 See more of Lundy’s carvings at his website HERE. 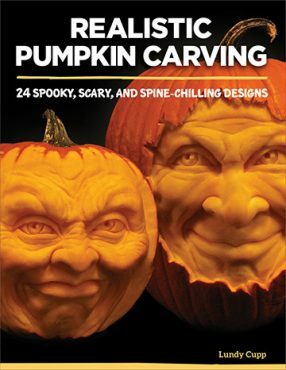 Learn Lundy’s techniques in his new book, Realistic Pumpkin Carving, available from Fox Chapel Publishing or wherever books are sold.